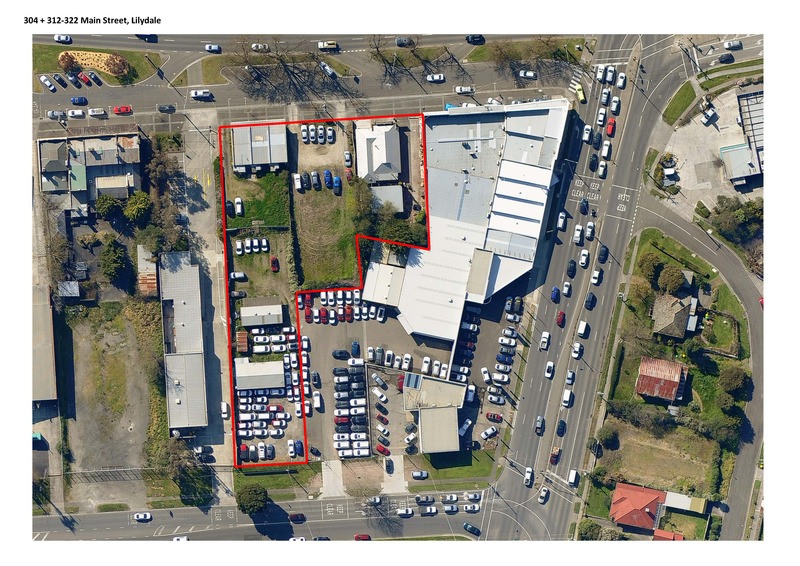 Description: MCG Are Proud to Offer A Unique Retail Development Site In A Rapidly Grown Location. Contact Melbourne Commercial Group Today!!! Email Melbourne Commercial Group Now!